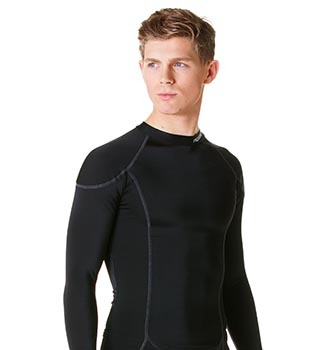 All gym kit is not created equal. 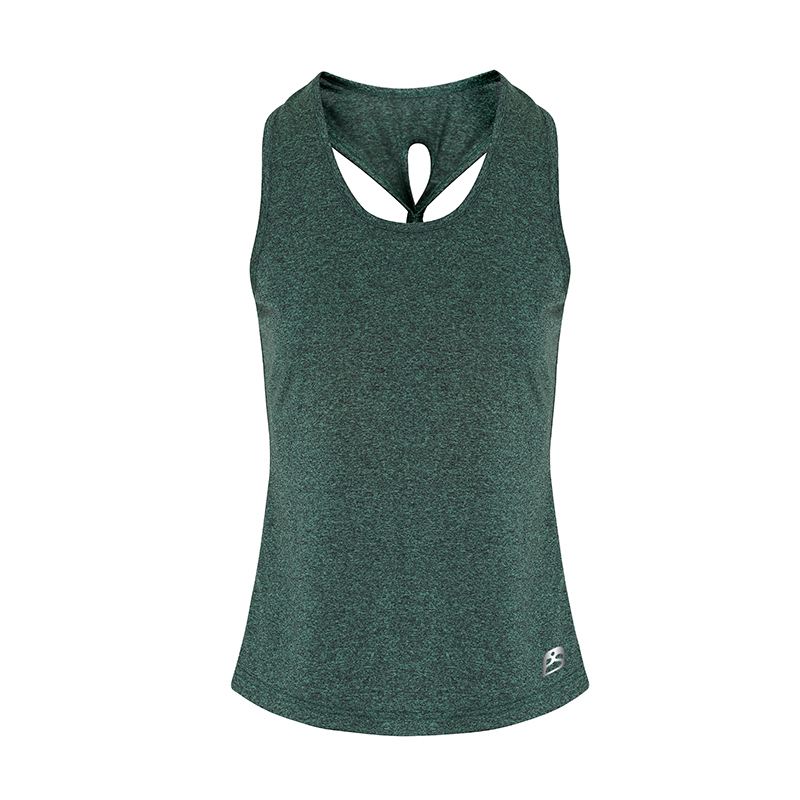 Stay cool and look great in the Proskins Hero Knot Vest. 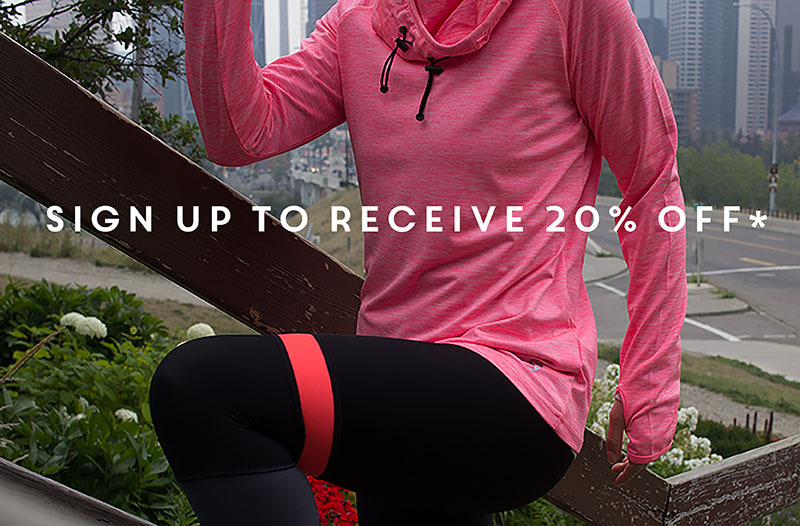 Lightweight and Ideal for layering. 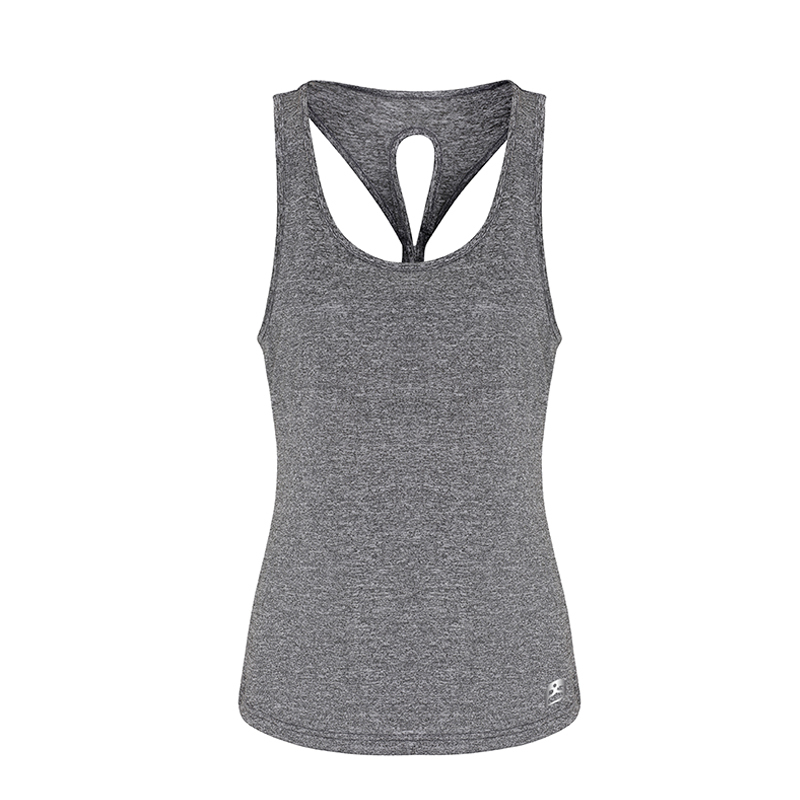 Featuring a scoop neck and adjustable knot detailing on the back. 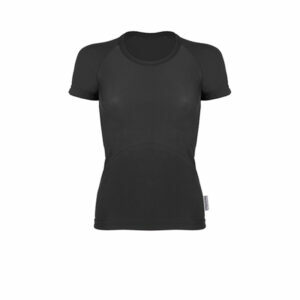 Specially chosen breathable fabric will help keep you dry and comfortable while enhanced body mapping technology ensures a flattering fit.